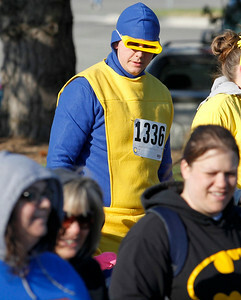 Matthew Apgar - mapgar@shawmedia.com Participants run the course in the 2015 McHenry County Human Race 5k on Sunday, April 26, 2015 at McHenry County College in Crystal Lake. Stelzer finished with a time of 17:04.3. 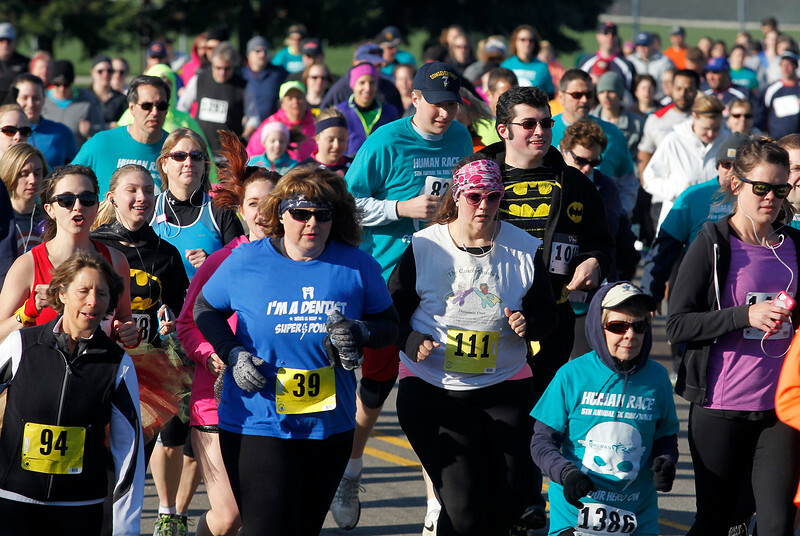 Matthew Apgar - mapgar@shawmedia.com Participants run during the annual Human Race 5k run on Sunday, April 26, 2015 at McHenry County College in Crystal Lake. 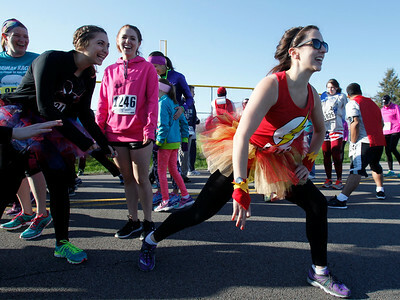 Matthew Apgar - mapgar@shawmedia.com Alyssa Klein stretches her legs before heading to the starting line in the 2015 McHenry County Human Race 5k on Sunday, April 26, 2015 at McHenry County College in Crystal Lake. Participants dressed like super heroes for the event. 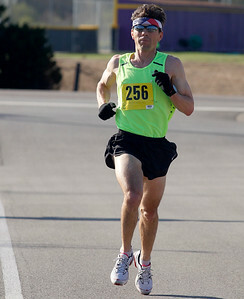 Matthew Apgar - mapgar@shawmedia.com Chris Setzler heads for the finish line to place first in the 2015 McHenry County Human Race 5k on Sunday, April 26, 2015 at McHenry County College in Crystal Lake. Stelzer finished with a time of 17:04.3. 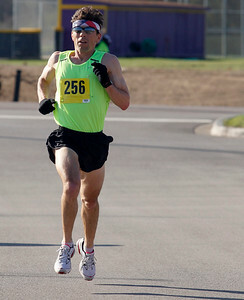 Participants run the course in the 2015 McHenry County Human Race 5k on Sunday, April 26, 2015 at McHenry County College in Crystal Lake. Stelzer finished with a time of 17:04.3.